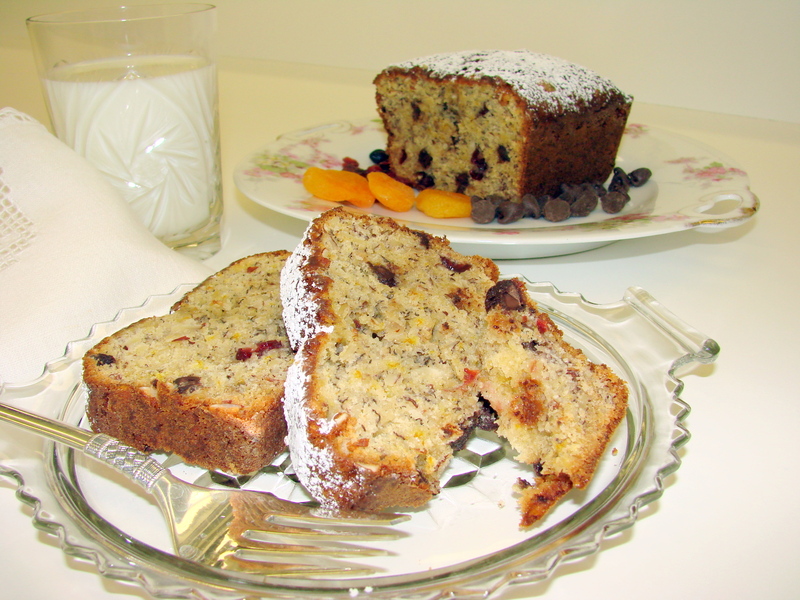 Maja, Although Banana Bread is not my ‘cup of tea’….I would try your version as I like bits and bites of texture as well. Perhaps if it was pumpkin bread-that is a horse of a different color! Surely, many will just love this recipe. Hi Jill….thank you for your comment…I know Jack will love this banana bread…it is Dale’s favorite snack….I cannot make it too often, because it usually is gone in one day…..
Devaki…thank you for your kind words about my blog as well….I love all the color and beautiful woven materials you so artistically present on your blog and then top it all off with the most delicious culinary examples…. I would love to chat with you sometimes….it might even be fun to meet…. Here is my email address: maria@majaskitchen.com….drop me a line and we can exchange telephone numbers….my best to you….. I made it last week! I had house guests and needed something special. We are still eating it. Looks great as always Maria – freezing the bananas when they are really ripe is a great trick! Hi C.c. thank you for your nice comment…..yes, I always have frozen, very ripe banana’s in my freezer…. 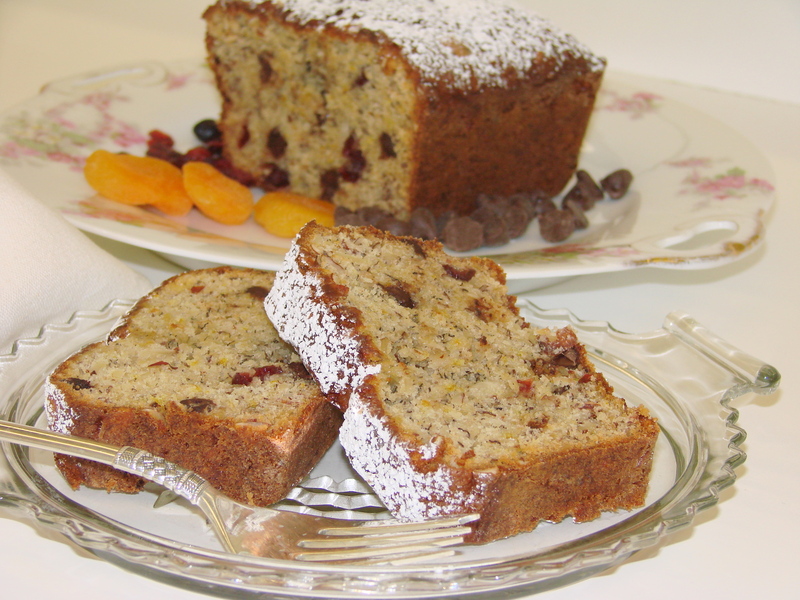 I had a neighbor a while back who would call me for “rotten” bananas from the freezer when ever she wanted to make a quick breakfast bread….. The banana bread sounds delicious. I’ll have to try it without the chocolate chips since Jeno can not have any. 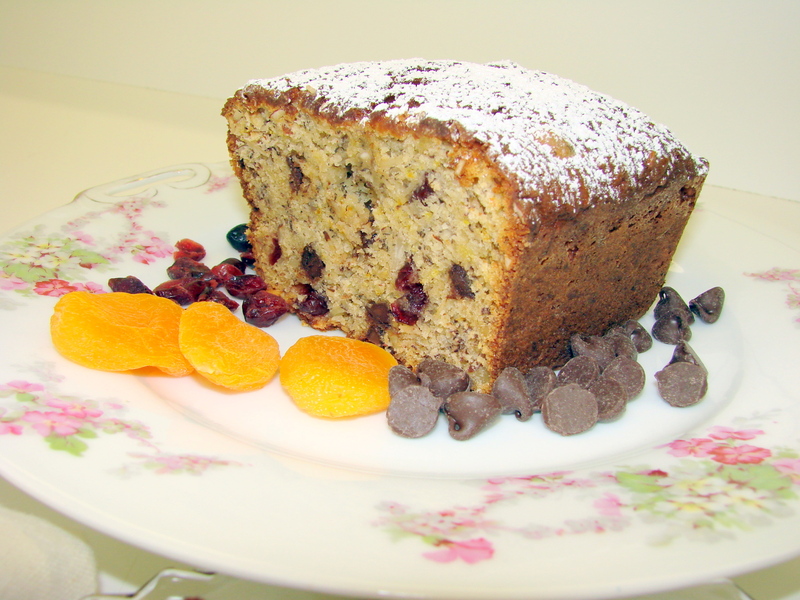 Maja, it was very clever of you to combine Bishop’s Bread with Banana Bread and get your own creation. The sour cream in the batter sounds very promising. I am having houseguests next weekend, and it sounds perfect for a weekend brunch. Hi Rick….so nice of you to send a comment….and your compliment means a lot to me…..thank you!